Wow, such a lot going on on this page - so many interesting details to look at. I am hopeless at following directions for scrapbooking. Just can't do it! Terminally rebellious. I loe how you scalloped the grey and white polka dot paper. It makes a perfect border embellishment. You did a great job with this kit. I don't think I've ever used a page kit, except in some classes at the CK Conventions. Even then I usually adapted them to my CAS style. Fabulous layout and papers! I sometimes follow the basic design of the kit and add to it or sometimes just do it all on my own. 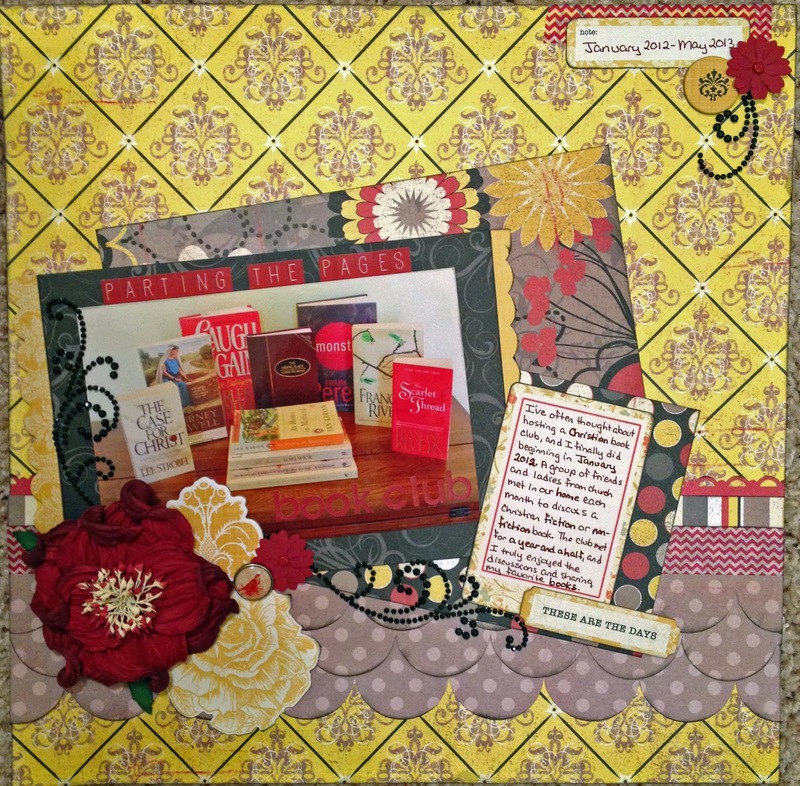 Page kits are fabulous when you need a jump start on inspiration. I recently finished up a couple pages from class kits and never followed the directions exactly, but they sure do get you started quickly. Your page turned out nice - love the vintage feel of those paper.